Dining packages in the Jim Stynes Grill are now booked out. Members are still eligible to book into Sitting 1 in the Members Dining Room. The application period for Long Room and Balcony passes is now closed. There will be 50 Balcony Passes and 70 Long Room passes available for walk-up on match day. Visitor tickets can each buy up to four visitor tickets. Provisional members can buy two. Visitor ticket prices for the 2019 AFL Season are $39 for adults and $7 for children (aged 6-14). Provisional members can also purchase a limit of two visitor tickets for this fixture and can book into the Jim Stynes Grill. Provisional members will not be able to book into the Members Dining Room or obtain Long Room or Balcony passes for this match. Gate 3 will be open from 10.30am for spectators. Gate 2 will not open for this match. Security procedures such as bag checks and patron scanning will be again in place as members and guests make their way into the Reserve at Gate 2. 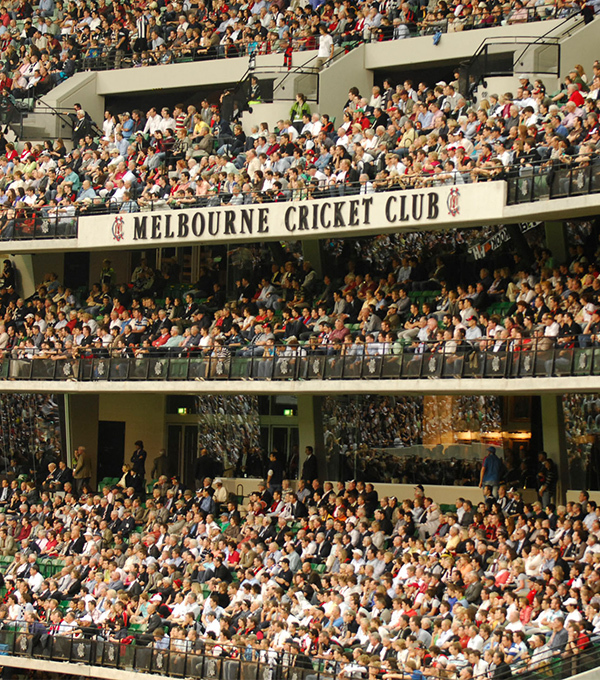 Click here to download the fact sheet for the Round 5 clash between Melbourne and St Kilda.